Katarina and I have been traveling in our minds and adventuring through reading. While snuggled comfortably in our beds, we visited Botswana, the Great Bear Rainforest, and Egypt. Our traveling partners were the globe-trotting twins Gannon and Wyatt. 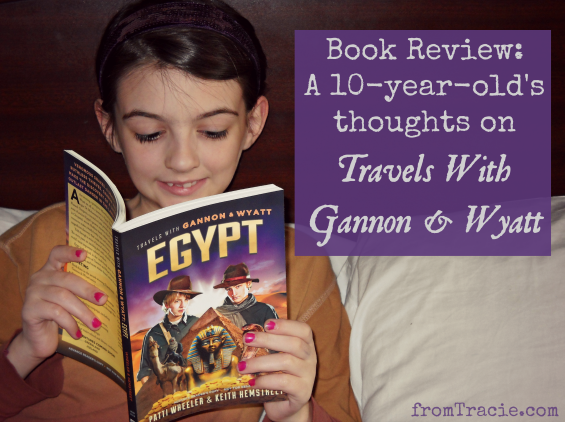 The Travels With Gannon & Wyatt series is a set of middle-grade books written by Patti Wheeler and Keith Hemstreet, loosely based on the travel experiences of the real Gannon and Wyatt, homeschooled twins with very impressive passports. Katarina and I read all three books last week, and really enjoyed them. I think these books would appeal to both girls and boys of middle-grade ages. They might be just the thing to get your reluctant reader to ask for extra time to read just one more chapter before bedtime. My favorite of the three books was Great Bear Rainforest. 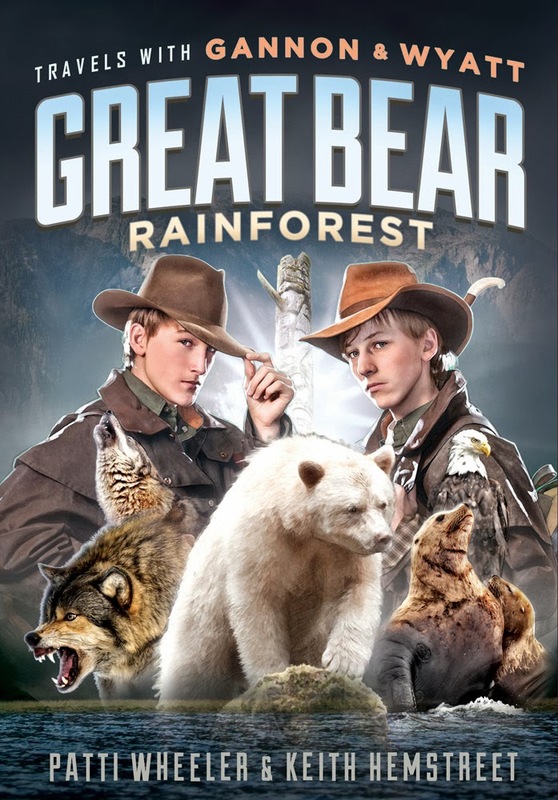 Gannon and Wyatt are invited on a trip to look for a Spirit Bear. While there, they uncover an illegal salmon fishing plot. It is a great adventure story complete with cliff hanger chapters, wild animals, and a search and rescue mission. I enjoyed all the adventure, but as a mom, I was most impressed by the educational moments. Did you know there is a rainforest in Canada? I knew it was there, but I did not know much about it. What about the Spirit Bear, also known as a Kermode Bear? They are North American Black Bears with a rare genetic mutation that gives them a white coat. You can see one pictured on the cover of Great Bear Rainforest. I love it when a book inspires further research, and this book did just that. Katarina spent a whole evening online looking up information about rainforests, spirit bears, and Canada after she finished the book. It is one thing for a mom to enjoy a book and tout the mix of adventure story and educational story, but it doesn't mean anything if kids aren't really interested in reading it. After we finished all three books, I sat down with Katarina to talk about her thoughts on the series. 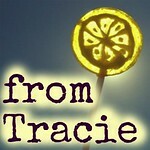 Tracie: What did you think about the Travels with Gannon & Wyatt series? Katarina: I think this is a very good book series for kids. Younger kids might be scared during some parts, like when the rhino attacks their Jeep in Botswanna and a poacher tries to kidnap Wyatt, so I would recommend them for kids older than eight. They are well-written, and I appreciate that they used photographs instead of illustrations in each book. I really like that one aspect of the books is fully real. The Youth Exploration Society was created by the real-life Gannon and Wyatt to promote travel and learning about cultures and languages around the world. They focus on protecting wildlife, the environment, and cultures, as well as literacy and health issues. It is open to anyone who wants to join. If you submit a cause that is important to you, they will add it to their map so that other people can learn about it and help. Tracie: Did you identify with anything in these books? Katarina: I like that it is collection of journal entries, because I think it is interesting to read the story as told from Gannon and Wyatt's point of view, and I enjoy journalling. Gannon and Wyatt are homeschooled, and I relate to that because I'm also homeschooled, even though I don't travel like they do. In the books, Gannon spends a lot of time filming their adventures. That is something I am interested in, too. I think writing and filming go well together, because you can write what you feel about a personal experience, but if you also film it, it is an opportunity to help people understand your feelings more in depth. Tracie: Which book was your favorite out of the three? Katarina: It is hard to pick just one, because I enjoyed the entire series, but I think Egypt is my favorite book so far. I can hardly wait for more of them to come out. Tracie: What did you like about Egypt? Katarina: I liked the book as a whole. I especially liked it when they found something really interesting. I can not say what that interesting thing was, because I would give away the entire book. Tracie: After reading these books, do you feel inspired to travel? 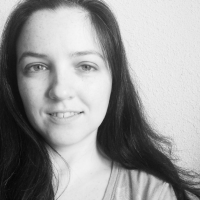 Katarina: I have always wanted to travel to some specific places. I don't like traveling to dangerous places as much as Gannon and Wyatt obviously do, but I have always wanted to go to China. I am hoping they will do a book on that country. I would also like to go to the United Kingdom one day, so I'm very excited about the book on Ireland that is coming out later in the series. 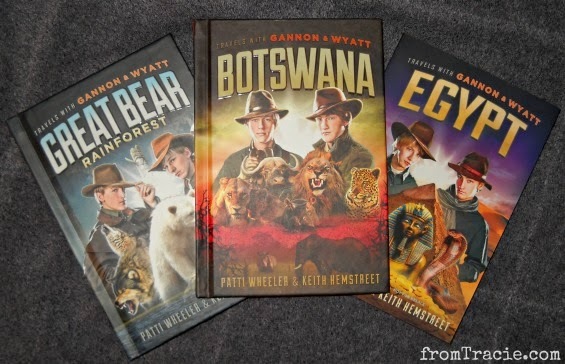 I am excited to tell you that Greenleaf Book Group is giving away a set of the first three Travels With Gannon & Wyatt books - Botswana, Great Bear Rainforest, and Egypt (which will officially be released in January 2014) - to one of my readers. The giveaway will run until November 25, 2013 at 12am EST. -Winner will have 24 hours to respond. *For more giveaway fun, check out the Travels with Gannon and Wyatt Facebook page, where three Kindle Fires are being given away in the month of November. I probably say this a lot, but one place I'd love to visit is Alaska. These books look awesome! Just the kind of thing I'd have been obsessed with as a kid..and as an adult. I've always wanted to visit Alaska, too! 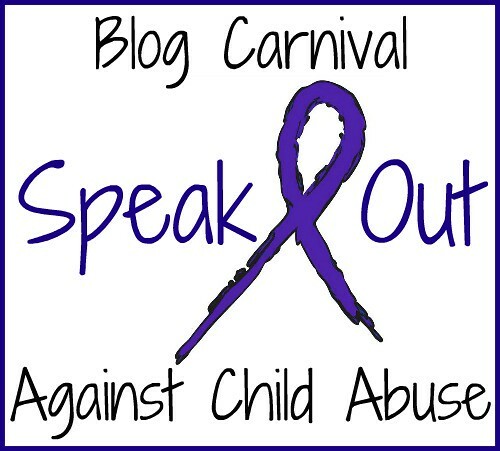 We should have a blogging conference there one day. These sound fantastic. I would love to visit Italy. I've been to Europe, but never Italy. Or Greece. I would also love to go to Greece. I am going to put these on my "to buy" list for when Malone gets older! Also? I adore Katie's bright pink nails in her photo. She's such a little rock star! I think they would be. I really enjoyed them, and since they are told from the perspective of teen boys, he hopefully will really relate to them. Awesome! I'll have to look for them at our book store :) Thanks love! These sounds like the kinds of books I would have loved as a kid, in fact I probably would love them as an adult. And Katarina is such a smart cookie, she is so eloquent with her answers. Gosh, where wouldn't I like to travel? Greece, Costa Rica, London? I just got back from a great trip, so I think it will be quite a while till the next big trip. I would be happy visiting all of those places. Or doing a Spain trip like you just took. Katarina loves it when she gets to do stuff for the blog - I even let her type in her own answers. I really like books that have an educational benefit and also like to keep my kids busy without computer games. There is a world to explore and with books they can use their imagination. I like that your daughter used the computer for more research. I try to teach my little one the same thing, computers are there to research items, but the initial inspiration I prefer to come from books or the world outside. 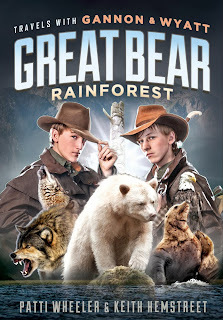 I had heard of spirit bears before, but never knew there was a rainforest in Canada. I would love to visit Australia. It has so many unique animals that it is really like visiting a totally different world. Plus to experience Australia in December and knowing that it is summer there in December really drives the message home how much we are dependent on the earth's movement around the sun - I still get amazed by that each time I think about it. I'll have to check these out for my daughter. we have these books and LOVE them! They are educational and fun to read! We would love to go to Australia! Sounds like a great set of books! I love travelling and there are so many interesting places I would like to vist. Greenland and Iceland are one of them. What a terrific way to travel the globe. I didn't know there was a rainforest in Canada, by the way! This sounds like a great book. My 6-year old is not quite there yet, but I am sure when he is, he would love to read it. I need to check these out for my kids! What a great way to learn about other places. This sounds like an excellent read. I will be checking this out. I love educational children's books! They were a fave as a child, and I hope to one day share those great reads with my own children. Thanks for letting me know about this series - it sounds so informational! This is a great review and I think my two oldest kids would love it! I think my boys would absolutely love these books. They sound exactly like the genre they enjoy. I love reading about new books for kids. As my oldest starts to read more and more, I want to know what options are there for her. Those sound like a fantastic adventure for the kids. I know the 10 year old in our family would enjoy them. He loves learning about different places. What a great way for kids to learn geography while enjoying a book. Gannon and Wyatt book series looks like it would be perfect for tweens. So much great information. I had no idea there was a rain forest in Canada. We will definitely check these out. I really like it when I find books my children and I can read together and enjoy. i bet my daughter would love these books! Great review- I would love to visit Asia! These sound like really great books, I will keep them in mind. My older kids are too old and my little one's are too young, but I will keep these in mind for any other kids I know! I'm sure both my older boys would live these. We've been trying to find them books for Christmas that are a but more educational and less magical. I can't wait to try this series. Sounds like lots of fun. I would love to go to Argentina. I would love to visit Italy or Greece! My son would love these. I would like to visit Italy, Greece, England...so many places.